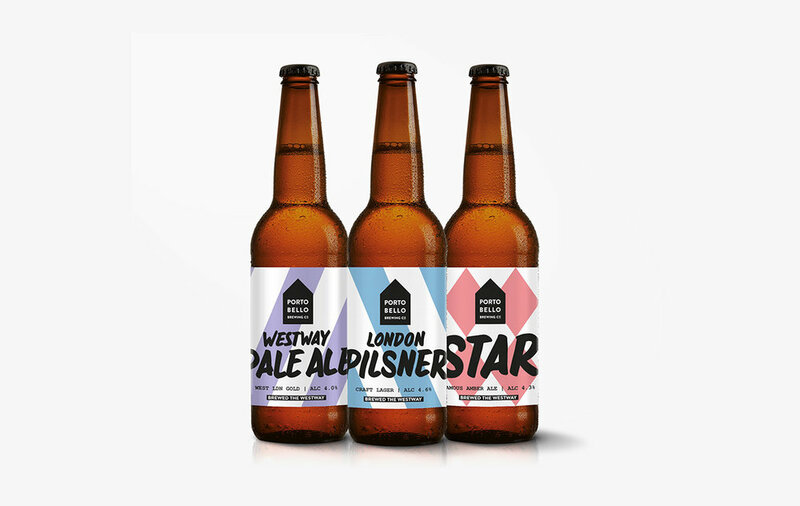 Portobello Brewing Co and Craft Brewery based in London. Inspired by the local community we created a bold, handmade aesthetic that uses a blend of hand-drawn type, collage and pastel patterns to form something truely Portobello. Using the system we designed, stationery, packaging and point of sale collateral which includes, bottles, cans, pump clips and beer mats plus a pop-up bar taxi wrap. 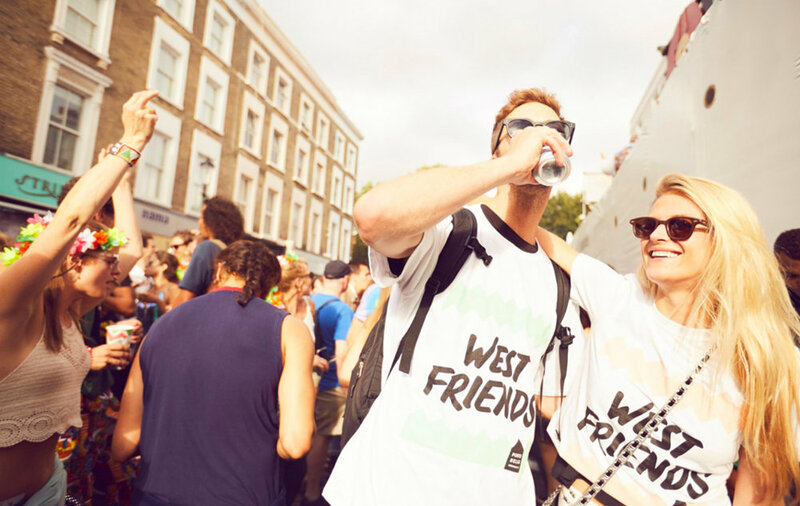 To continue the Portobello journey we also created a website for the brewery packed with Portobello Road information and produced collateral for their signature stall at the Notting Hill Carnival. Beer for drinking, not overthinking. 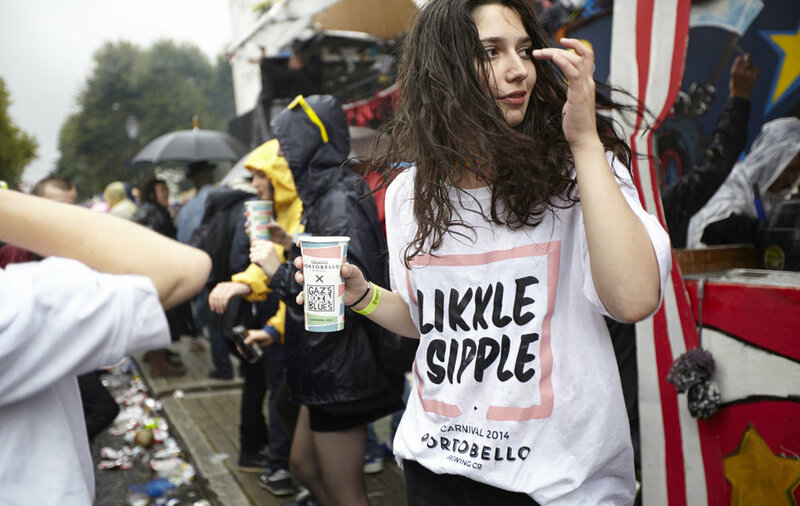 Portobello have recently signed a deal to put a million cans into Tesco stores around the country.